With the best mix of puzzles and top quality prizes, this title is popular with puzzlers and competition lovers. There’s something for everyone, even the kids. The puzzles are light and entertaining. 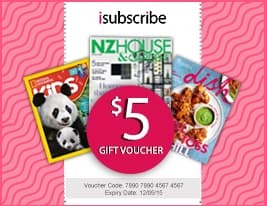 This value-for-money magazine is a mix of crosswords, wordsearches, Sudoku, brainteasers and more. 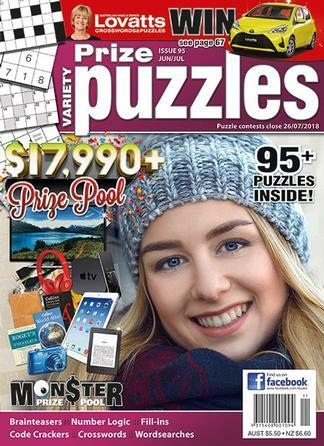 A super colour contest section and prizes you’ll want to win, Variety Prize Puzzles is a must for puzzle-lovers and those who love competitions. Be the first person to tell us what you think about Lovatts Variety Prize Puzzles and you'll save $5 on your next purchase!